Want to be notified of new releases in CrushingT1D/xDrip? Pull request Compare This branch is even with StephenBlackWasAlreadyTaken:master. 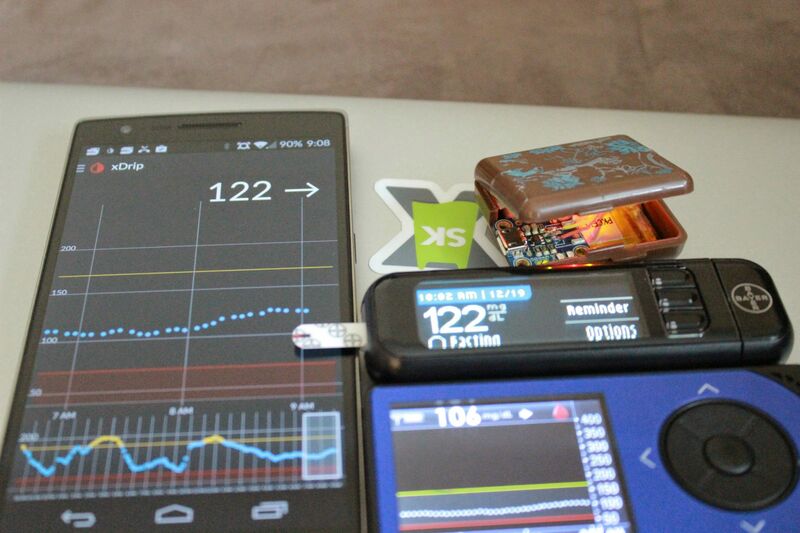 Access your Glucose levels from anywhere! 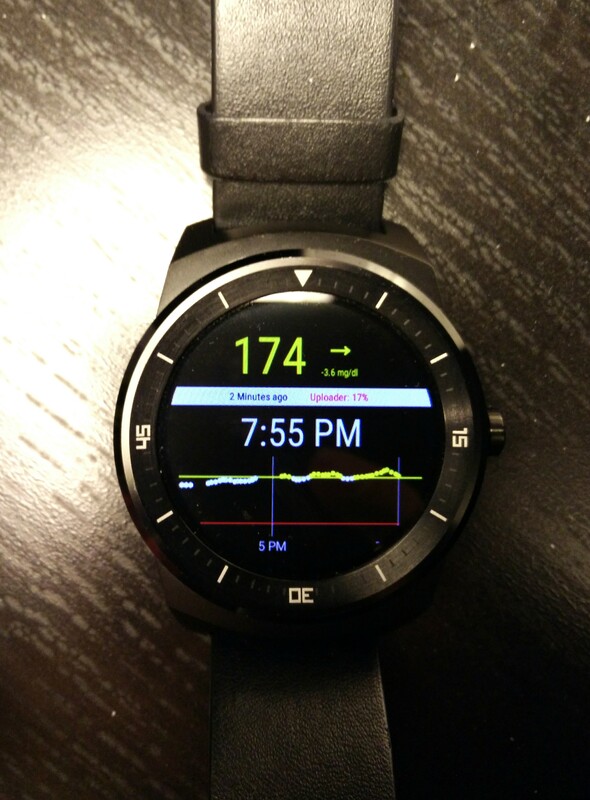 xDrip is ready to upload your glucose data to any Nightscout server for remote monitoring on just about any internet connected device!! Jump on over to the Wiki for instructions and downloads!! Follow me on twitter @StephenIsTaken, I will let everyone know when updates happen that you should definitely download! Updates will be rolling out fairly frequently as there is lots to do!!! AWESOME, let me know, put up some PRS, lets make it awesome! Whoever else is supporting this and helping people out! !